Philadelphia, PA, June 25, 2015 — Clark Capital Management Group, an independent, employee-owned investment advisory firm, announced today that it has decided to focus on managing world-class investment solutions, its core competency. Based on this, Clark Capital has entered into an agreement to sell its turnkey asset management program assets to AssetMark, Inc. The transaction is targeted to close in the third quarter of 2015. Clark Capital will continue to operate as an independent asset manager, offering investment solutions through AssetMark and other distribution channels. “This transition will allow us to concentrate on our core competency, asset management, while still maintaining the important relationships we have developed over the past 29 years as a TAMP,” said Harry Clark, Chairman and CEO of Clark Capital Management Group. Clark Capital will continue to provide investment management for the assets transferred to AssetMark with a continued focus on creating successful outcomes for clients. Clark Capital’s TAMP advisors will gain access to expanded capabilities and resources, including AssetMark’s compelling technology and industry-leading practice management resources. Clark Capital’s offerings on Assetmark’s platform will include its Personalized Unified Managed Account (PUMA®) as well as its ETF strategist and SMA portfolios. AssetMark will provide Clark Capital advisors with relationship and consulting services and access to its Premier Consultant benefit programs. 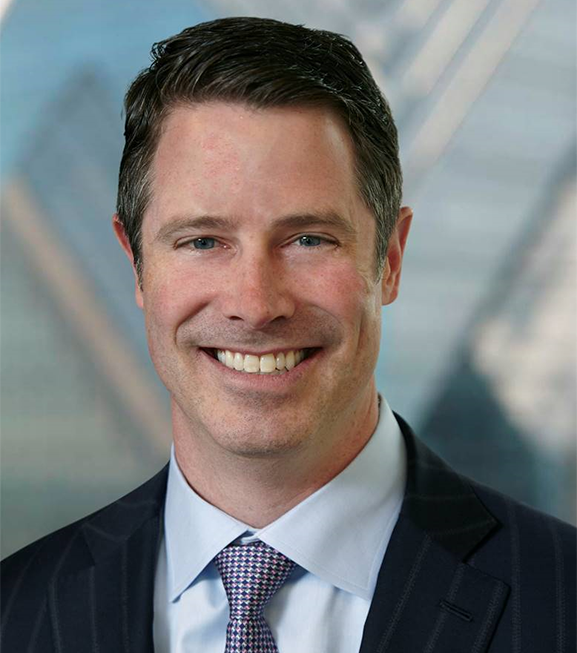 “The combination of AssetMark’s expansive platform capabilities, from technology to practice management, and Clark Capital’s time-tested asset management offerings will deliver greater value to the advisors and clients that we serve,” said Brendan Clark, President of Clark Capital Management Group. Clark Capital Management Group is an independent asset management firm providing institutional quality investment solutions to individual investors, corporations, foundations, and retirement plans. The firm was founded in 1986 and has been entrusted with approximately $3.3* billion in assets. AssetMark, Inc. is a leading independent provider of innovative investment and consulting solutions serving financial advisors. The firm provides investment, relationship and practice management solutions that advisors use to help clients achieve their investment objectives and life goals. AssetMark, Inc. and its affiliate, Aris Wealth Services, Inc., have approximately $25 billion in combined assets on their respective platforms and a history of innovation spanning over 20 years. For more information, visit assetmark.com and follow @AssetMark on Twitter.